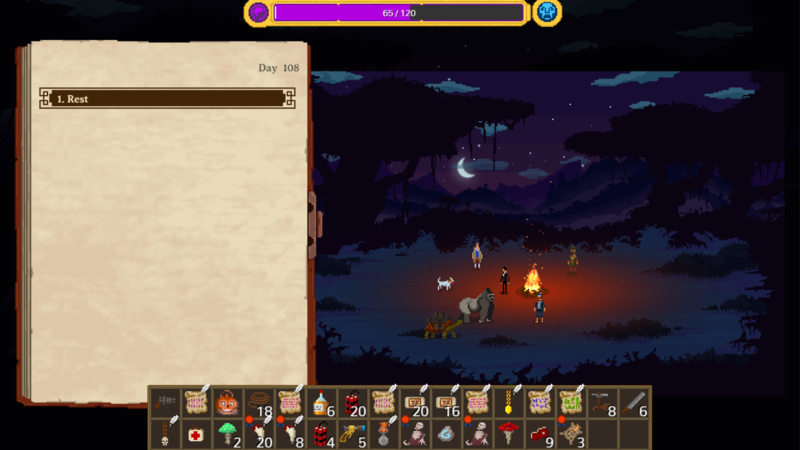 The diary entry about the rescue of a native being attacked by a group of beasts does not show properly. The first page (the introduction) it is seen properly, but the last (the resolution) is the one not shown. Edit: If it matters: I was going to rest on a waterfall. I've put both of the empty diary entries into our bug tracking.